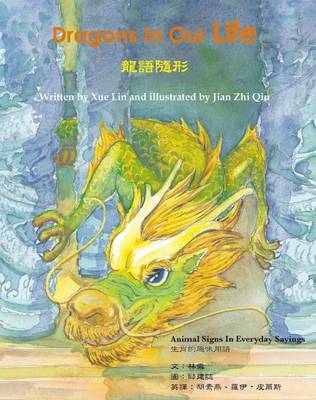 Dragons in our Life begins with a general introduction showing how widely and deeply the names and images associated with dragons are embedded in Chinese culture and everyday life. The text then explains the origins, meanings and use of many sayings which are widely used in Chinese society today. The sayings are of two types. First are proverbs which give advice on how to act and think; the second are idiomatic and may be used to sum up and comment on familiar situations and personalities. Knowledge of these sayings provides a useful way into understanding and being accepted by modern Chinese society. Accompanied by colourful and expressive illustrations, the meanings of the sayings are made accessible to young readers.